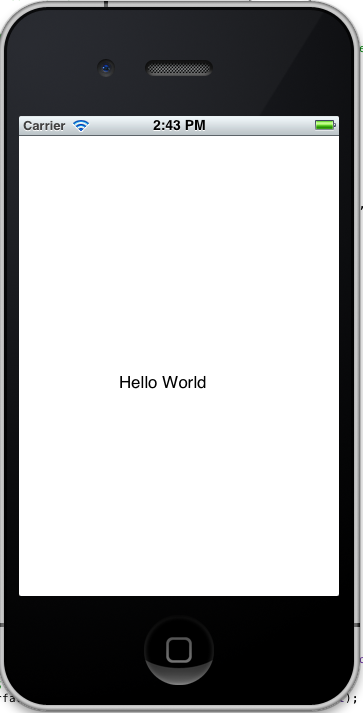 This is very first post about iPhone app development . 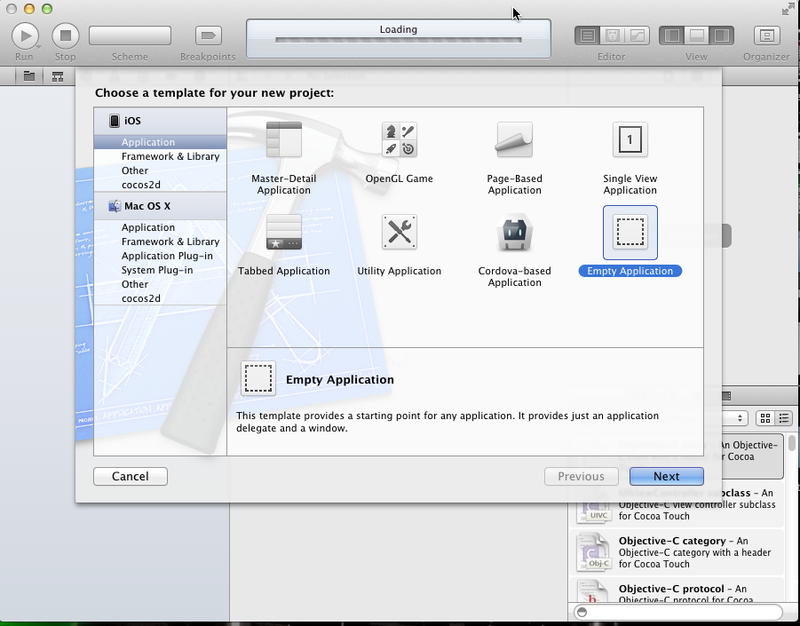 I assume you people are familiar with basic of objective c and cocoa framework and Xcode. XCode will create two file AppDelegate.h and AppDelegate.m . 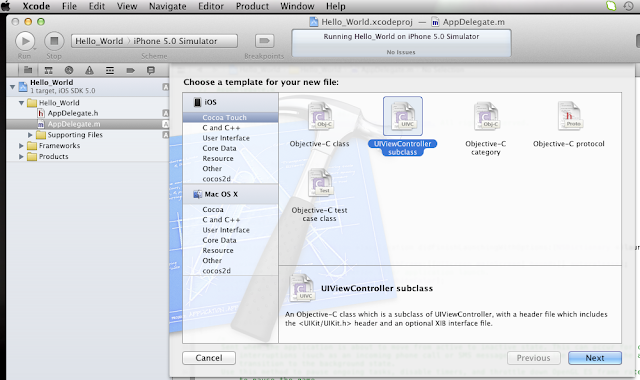 Difference between .h and .m file is in objective c all declaration goes to .h file and implementation goes to .m file. Now What is AppDelegate actually? The UiApplicationMain() instantiate the application and the application delegate objects. after that,it sets the delegate property of the application object to the application delegate instance. at last make it visible. 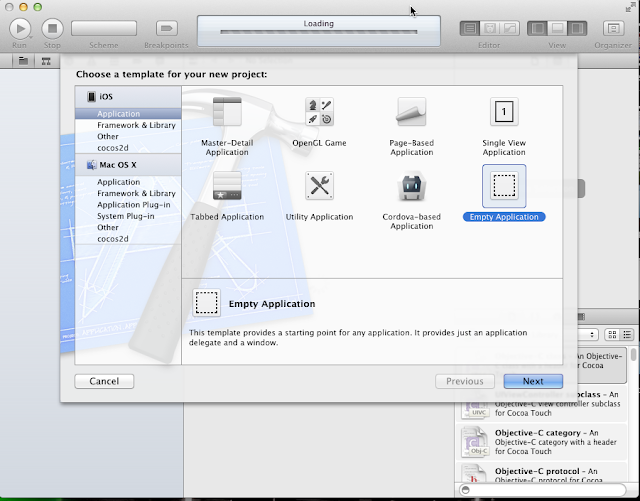 now suppose you application has more than one screen so how will you create your screen(View)? In iphone each screen is ViewController (in Android Activity). right click on AppDelegate.h >>>newFile >>Cocoa Touch >> UiViewController subclass >>next. Name the file and create it. 3. 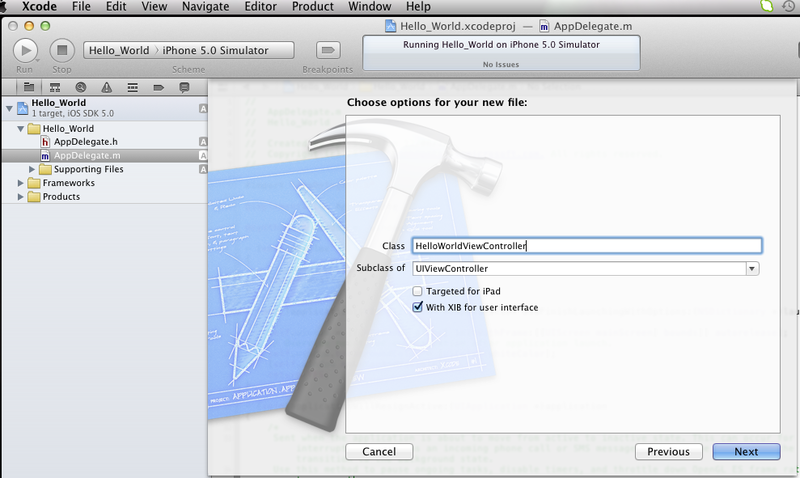 Create object of your newly created UIViewController and add it to the main Window. 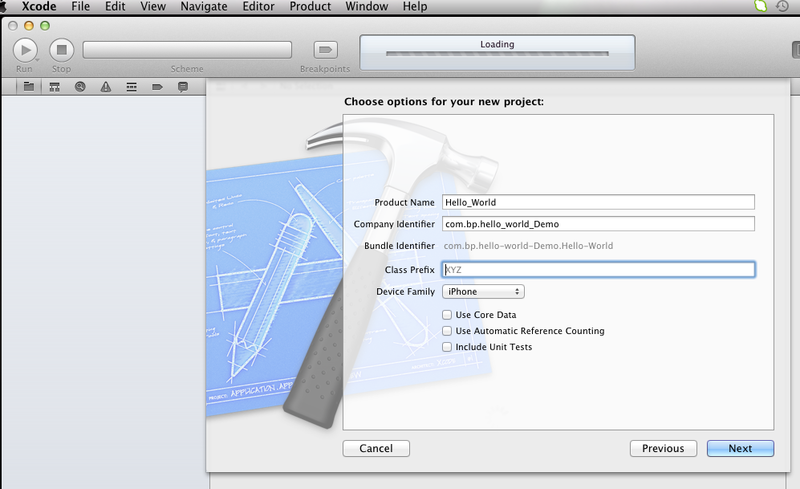 Run your project by clicking run button (top left corner in XCode).